Candy Corn is a popular fall treat. Check out this fun round up of Candy Corn Crafts & recipes that will spotlight the fun you can have with this delicious and fun candy. Candy corn is a fall treat that most people love. However, Candy corn just isn’t meant to be a candy treat you eat. 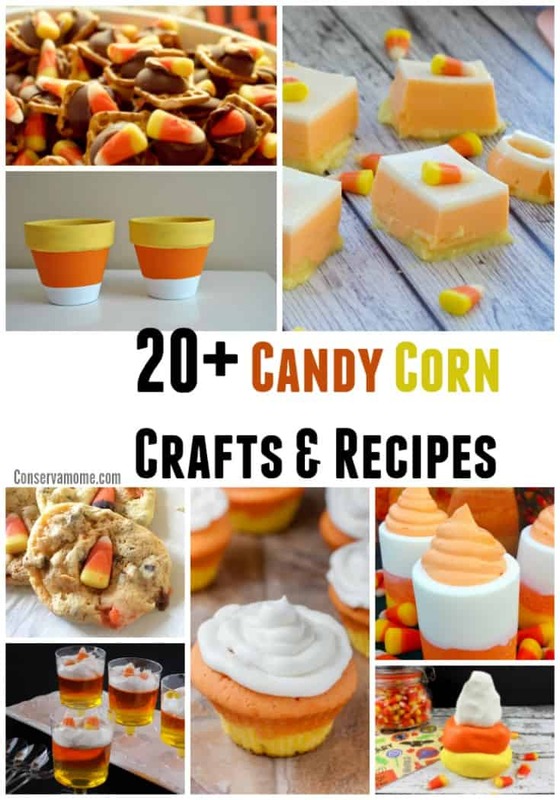 Check out this fun round up of over 20+ candy Corn crafts and recipes that will provide treats galore and lots of fun for all. 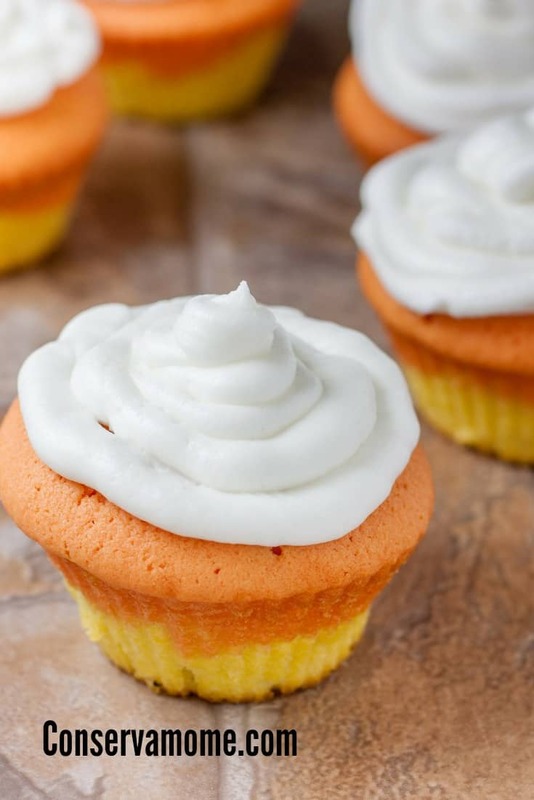 From delicious cookie recipes to actual candy corn themed crafts this fun round up grabs the best of the best recipes and crafts from the blogosphere to bring you delectable and delicious Candy corn fun. 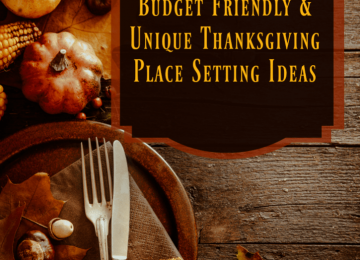 Looking for other fall fun ideas? Check out 25 Falltastic Candy Apple Recipes!